Download new music from YouTube for free in MP3, MP4 or OGG format. You can downloads up to 25 soundtracks at once. 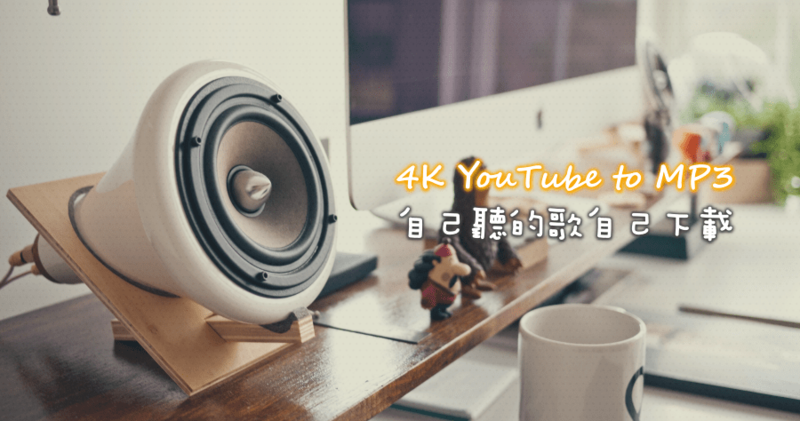 下載最新版本的4K視頻下載器、4K Video to MP3、4K YouTube to MP3、4K Stogram和4K幻燈片製作器.